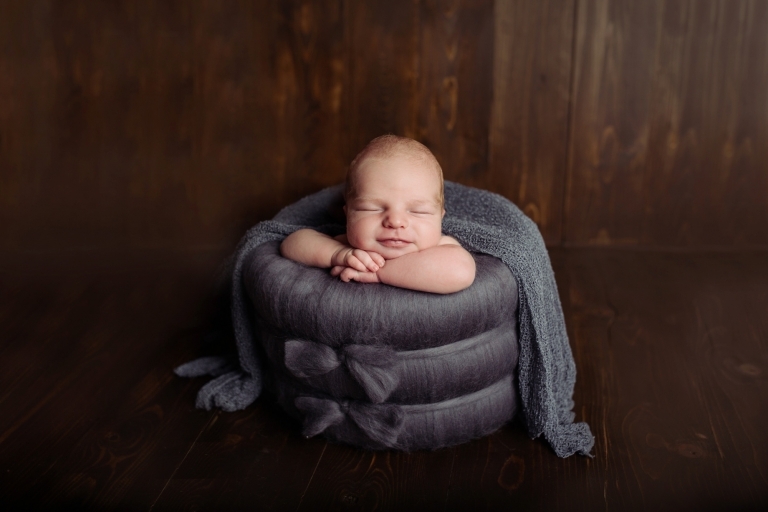 After your Newborn or Sitter session you’ll be invited to the studio to view your images. All packages include rights to print images at any size plus separate re-sized set of images for Social Media use. A beautiful handmade 10×10 Heirloom Album with 20 lay-flat pages. £75 session fee not included in the above pricing, session fee payable upon booking your session. Payment plans are available.